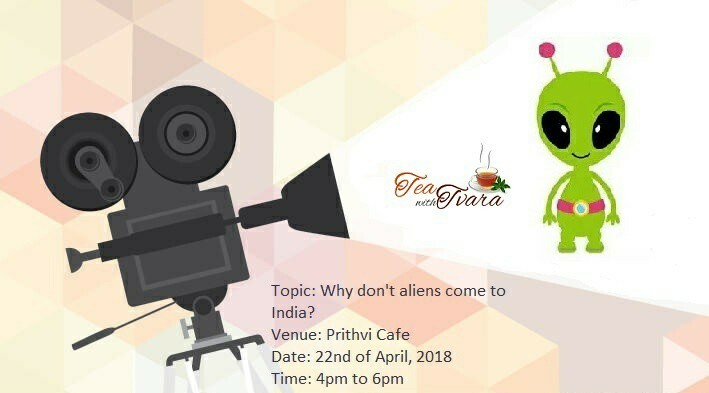 2018-04-22 16:00:00 2018-04-22 18:00:00 Asia/Kolkata Why don't aliens come to India? Our good old Bollywood is still not making movies at par with Hollywood or other foreign films. For the same reason maybe, the aliens also don’t want to come to India and their spaceships only land in foreign lands. We are way behind when it comes to content, production, using VFX and also distribution of films. Who is to blame in this scenario? There are filmmakers who are content oriented but gradually they have to bend and start making commercial films which sell. Filmmakers can’t be blamed after a point as they need to pay their bills. Is the audience responsible for this? Does the common man of India need to learn film appreciation? If you reject bad films, they won’t make them. But if you accept those, they will have to keep making them. Let’s discuss our responsibilities as an audience while watching films.